Wilmslow Dean Rotary had fantastic community support from Lacey Green Academy for the 'Rise Against Hunger' event. Having agreed to allow Rotary to use the school as a meal packing venue, the school decided to hold a 'dodge ball' fundraising event. Rotarian Irene Russel gave a presentation to the children before the 'dodge ball' activities, helping them understand how their efforts would help feed hungry children. 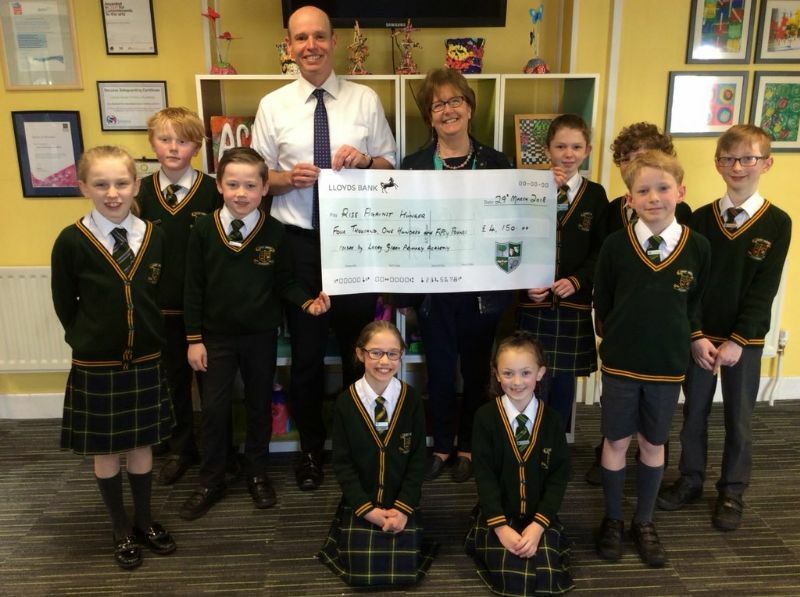 Rotary extends a big thank to Mrs Dooley, her staff, children and parents for their fantastic support... the money raised will pay for over 12,000 meals!